Be the Boss of Your Instant Pot will give you the knowledge, information, and confidence you need to grab hold of your Instant Pot and put out amazingly delicious meals time and time again without all the stress and frustration. Time to learn how to use the Instant Pot. No more fear. No more intimidation. No more frustration! I'll show you step by step, trick by trick how to get the most out of your crazy-awesome Instant Pot in this in-depth video course. Only $29! 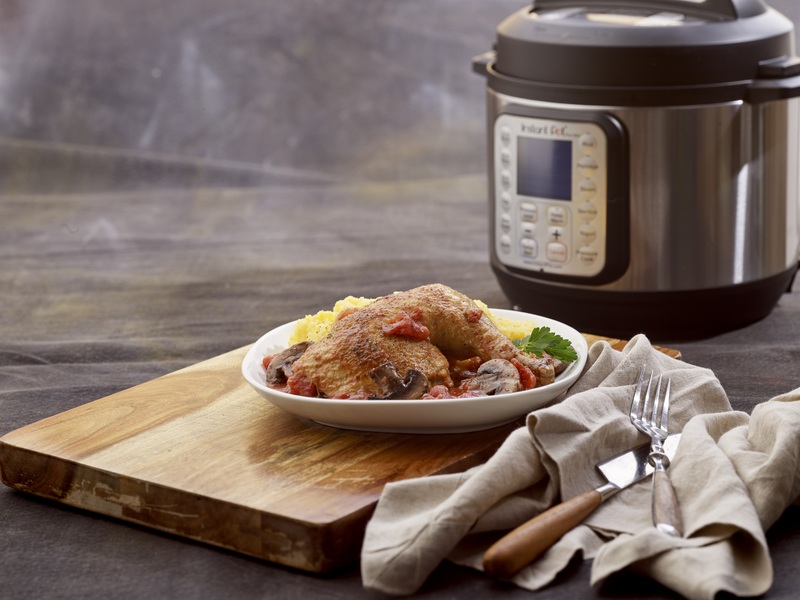 Are you so excited about your new Instant Pot but don't know where to start? Are you intimidated by this thing and scared to even take it out of the box? Have you had a few failures with your Instant Pot and have no idea why? Do you wish you had someone who could just come show you how to use it? I will teach you how to take full advantage of everything the Instant Pot has to offer from fall-off-the-bone meats to decadent cheesecakes to healthy yogurts to dump and eat meals in a fraction of the time! You'll learn how to do it all! You've invested in your Instant Pot, now invest in learning how to get the most out of it without all the stress and intimidation. Get the full 30 video course for only $29! From The Author of TWO Authorized Instant Pot Cookboooks! Develop the confidence to turn to your Instant Pot regularly to create amazing home-cooked meals in a fraction of the time. And Why Is she Teaching This Course? I am completely amazed at what the Instant Pot can do and I want everyone to love it like I do! But there's no question there's a learning curve and it can feel quite steep at times! I'm here to help you jump on that curve and master it. 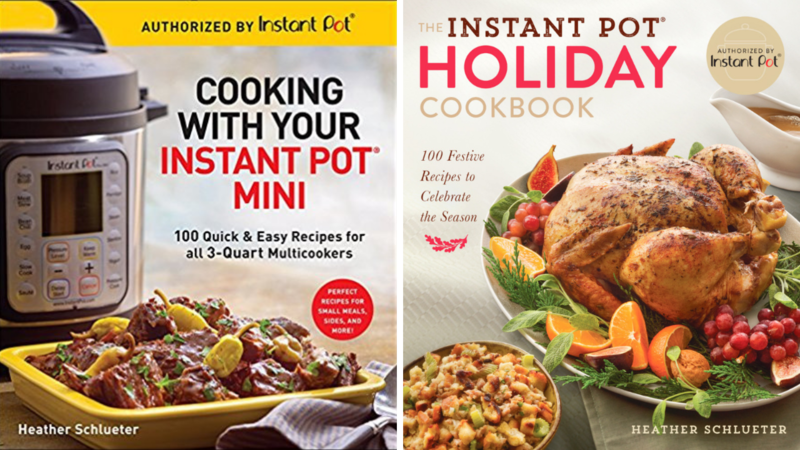 I am a published author of two Instant Pot Authorized cookbooks - Cooking with Your Instant Pot Mini, which is an Amazon Best Seller, and The Instant Pot Holiday Cookbook - a new release that makes your Holiday entertaining almost effortless with the help of your Instant Pot. Each cookbook has 100 tried and true and fully tested recipes. Trust me when I say... I know my Instant Pots (yes, I have several)! 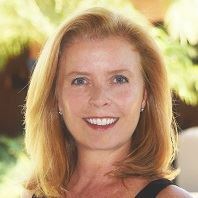 I gave up my corporate life as a litigation attorney and CEO of a medical company to follow my true passions - cooking, writing, and teaching. 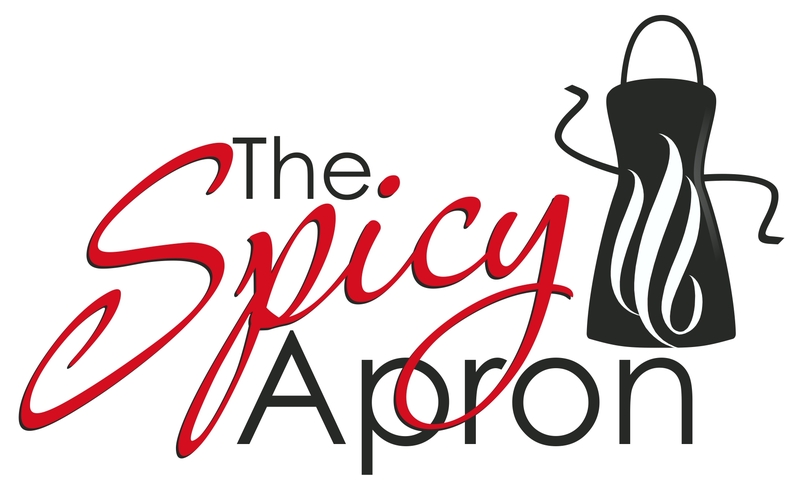 That's when The Spicy Apron was born. 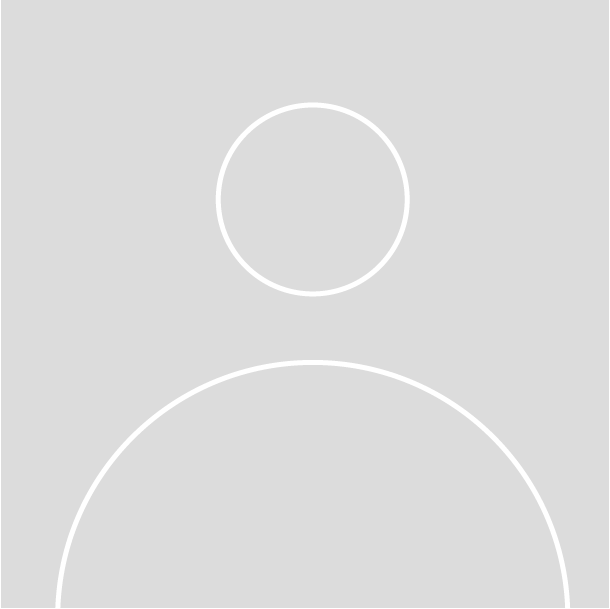 I have been creating, testing, writing, and teaching about food and cooking for nearly five years on my blog and YouTube Cooking Show. I cook. A lot. My husband and I collectively have 8 kids. My sister and her husband have 5 kids, and I have been cooking for both of our families nearly every night going on 10 years! That's a lot of cooking! And I love every minute of it. I'm here to help you take the fear and intimidation out of your Instant Pot. My promise to you is that if you follow along and complete this course, you will most definitely be the Boss of Your Instant Pot. And you'll amaze everyone with the fabulous food you put on the table over and over and over again. I guarantee it! If you don't feel like you can comfortablly tackle any recipe in your Instant Pot after taking my Be the Boss of Your Instant Pot Course, I will give you a full refund with my 30-day refund policy. The Difference Between "Can" and "Should"
Do You Need a Cheesecake Pan? Don't wait! You've Got This! Grab your pot and let the classes begin. I'm here for you every step of the way! You've got nothing to lose with my 30-day money back guarantee. Does it matter which model Instant Pot I have? This course is designed to help people get the most out of their Instant Pots and instill the confidence and knowledge to help home cooks create consistently great Instant Pot meals without feeling intimidated or frustrated. If you're new to Instant Pot or you're frustrated with your results or yours is still sitting in the box in the garage and you want to feel comfortable and confident using it, then this course is for you. Who shouldn't take this course? Do you really offer a money back guarantee? Yes! And you've got 30 days to decide! If after watching this course, you do not feel far more comfortable and confident using your Instant Pot to create awesome Instant Pot meals, I will give you a full refund. This is my personal guarantee. Simply request the refund within 30 days of purchase. I really didn't know what to do when I got my Instant Pot. Heather's course walked me through the whole process and made me feel very comfortable cooking with it. I use my Instant Pot all the time now thanks to this course. I never really took the time to learn my Instant Pot when I first got it and it sat on my counter collecting dust. I'm so glad I found this awesome course! It really motivated me to get out there and start really using my pot. Thanks, Heather! I am in college and it's my first time cooking on my own. I got an Instant Pot as a gift and thanks to this course I am super comfortable cooking all kinds of things for myself and my roommates. Heather makes it so easy! I was scared of my pot! I had heard so many horror stories about pressure cookers exploding or ruining food that I was truly scared to use it when someone gave me one. I almost threw it away but found Heather's course and binge watched it. It saved the day. I kept my pot and now I use it almost daily! Thank you. Thank you. Thank you for this course! It's time! It's time to unbox it and Be the Boss of Your Instant Pot! You've invested in your Instant Pot. Now invest in getting the most out of it. Only $29!